Disney made two major announcements this week, revealing the opening dates for their highly anticipated Avatar and Star Wars-themed attractions. First up, “Pandora ― The World of Avatar” will open at Disney’s Animal Kingdom on May 27 in Orlando. The land, inspired by James Cameron’s “Avatar,” will be a 12-acre destination that will immerse guests into the world of Pandora. Guests will be transported to the world of floating mountains and bioluminescent plants and join the native Na’vi on excursions. Next, the Star Wars-themed lands at Disneyland and Disney’s Hollywood Studios in California will open in 2019. The Star Wars attractions will become the largest-ever, single-themed expansions at Disneyland and Walt Disney World Resorts. 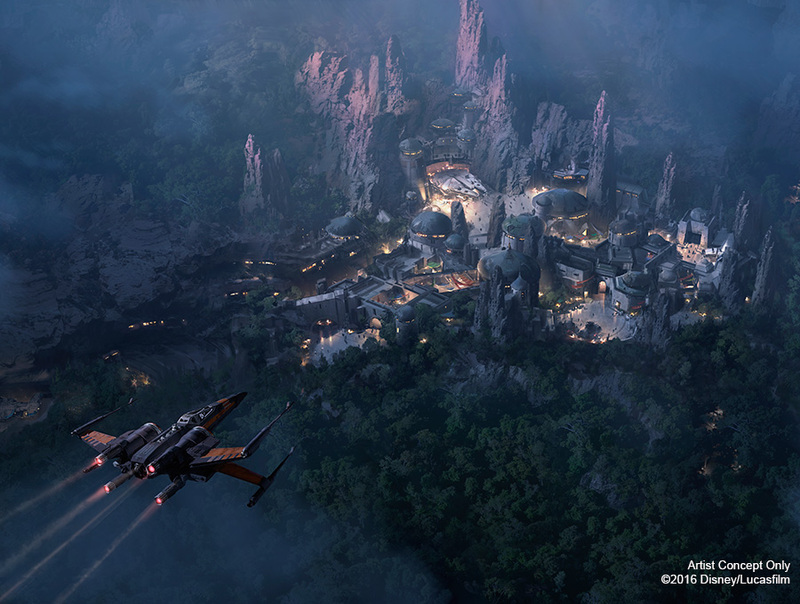 “At each location, guests will be transported to a never-before-seen planet – a remote trading port and one of the last stops before wild space – where Star Wars characters and their stories come to life,” Disney said in a news release. The 14-acre attractions were announced in 2015 and are under construction at the parks. 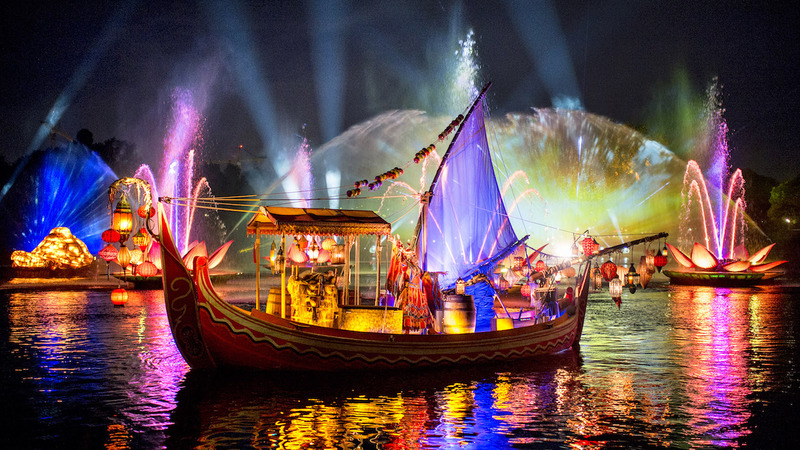 Meanwhile, the “Rivers of Light” will officially launch on February 17 at Disney’s Animal Kingdom. The after-dark show combines live performance, floating set pieces, music, fountains and more in a celebration of animals and nature.